The US Supreme Court on Monday overturned a ban on sports gambling in 46 of the union's 50 states, paving the way to legalize a business worth tens of billions of dollars annually. 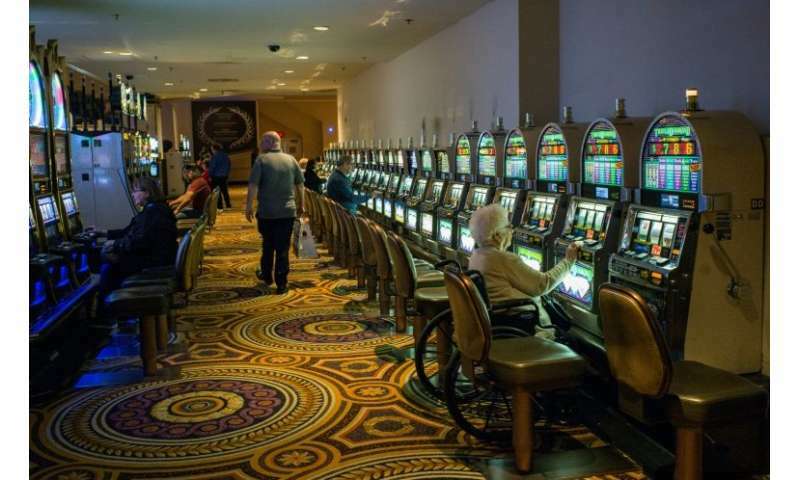 In its decision the nation's top court ruled 6-3 in favor of New Jersey's government that for years has lobbied for the right to organize sports wagering in its eastern state, whose economically down-on-their-luck casinos are concentrated in the gambling mecca Atlantic City. Members of the highest US bench in Washington declared unconstitutional the 1992 law, which banned betting on professional sports and university teams except in four states where the market was already in place—Nevada, Delaware, Montana and Oregon. Congress had enacted the legislation—championed by then-senator Bill Bradley, a Democrat and former star basketball player—on the grounds that gambling would threaten the integrity of sporting events. Chris Christie, New Jersey's brash former Republican governor, had launched the prolonged battle against the law. At the time now US President Donald Trump, then a real estate magnate, fought against the ban in a bid to save his hotels and casinos in Atlantic City from financial ruin.